In this review I will take a quick look and the 850E and highlight its features and performance. 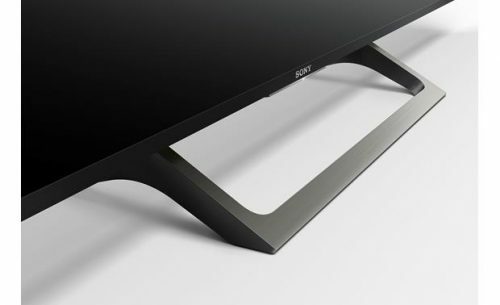 As with most Sony XBR models, the 850E has an attractive and eye appealing design. The bezel and trim are extremely thin, giving the illusion that the screen has no borders for an overall very aesthetically pleasing appearance, and presents on-screen images that appear to float in mid-air. 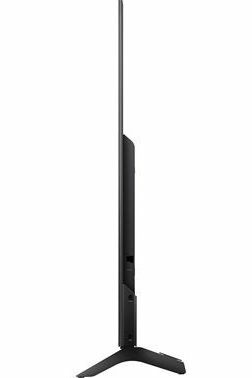 The XBR850E comes with a pedestal stand that is nicely designed and embodies a small foot print which will allow the TV to sit on-top of a cabinet that doesn’t have a large amount of width. The stand also has a cable management system which allows cables to be neatly routed and out-of-sight through the legs of the stand. The build quality of the 850E is good… the frame is sturdy and solidly constructed. The 850E uses edge-lit LED backlighting to illuminate the TV’s semi-matte screen. Sony’s new X1 4K HDR Processor with Object-based HDR remaster (analyzes images in each scene and corrects the color and contrast of each object individually, making colors and contrast appear more realistic) and Super Bit Mapping 4K HDR technology (with 14-bit signal processing – creates a smooth natural picture without image banding). The 4K HDR Processor X1 reproduces more depth, textures, and natural colors than its predecessor, the 4K Processor X1. 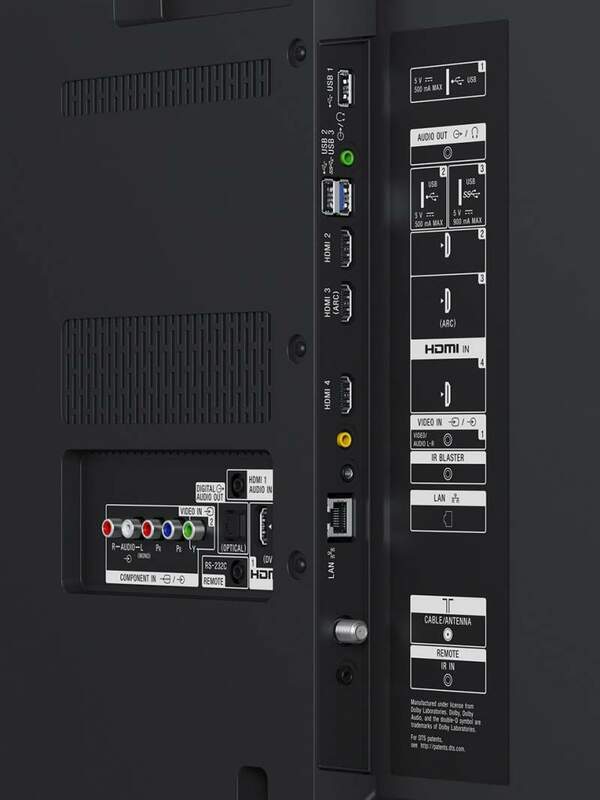 The XBR850E is available in 65” and 75” screen sizes. I’m happy to report that Sony has gone back to using a VA panel on the 65” XBR850E instead of an IPS which was used on the previous XBR850D. As many of you already know, IPS panels restrict contrast range which greatly affects deep black level reproduction. 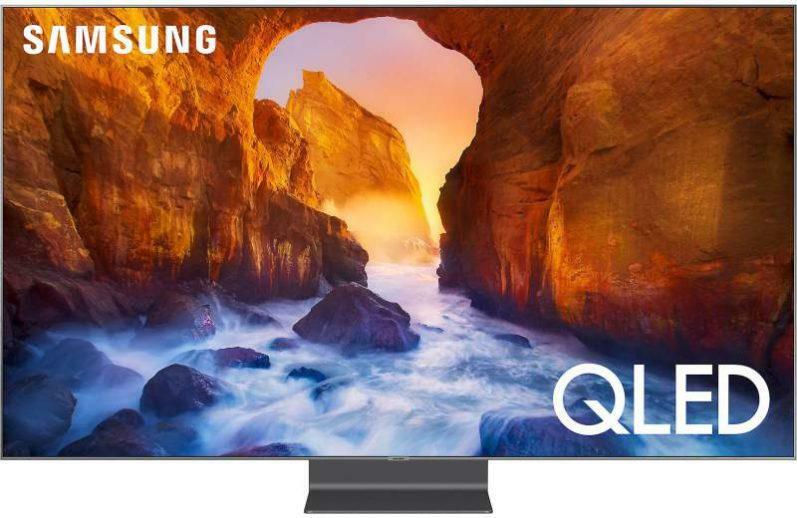 Note: The 75” XBR850E uses an IPS panel. With that said, in my opinion and experience, the XBR65X850E has better overall picture quality than last year’s 850D. 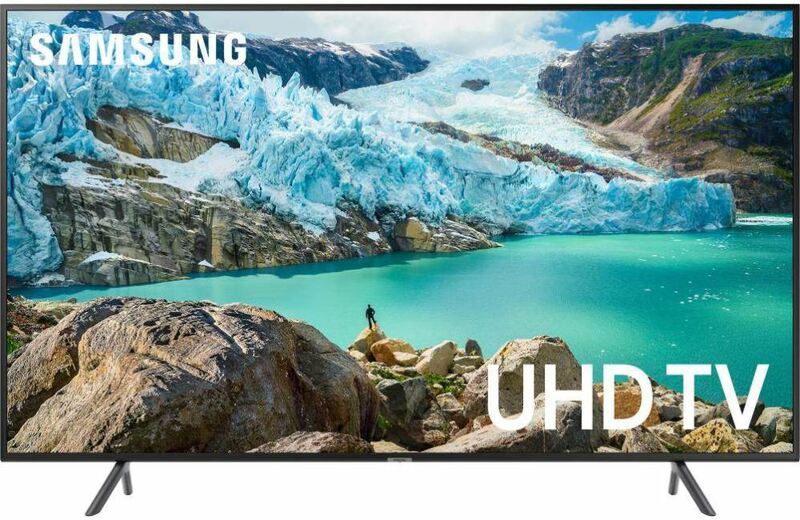 Contrast ratio is a key performance factor for producing good picture quality, and the 850E’s contrast ratio is very good which was readily apparent when viewing dark content in movies. Blacks were very deep and well saturated, which makes this TV an excellent choice for watching movies in a dark viewing environment. Since we’re on the topic of the 850E’s black level capability, I’ll go ahead and talk about the TVs black screen uniformity, which was very good. When viewing a completely black screen I did not see any light bleed coming from the edges of the screen. Furthermore, while viewing a black screen overlaid with white text, blooming was virtually nonexistent. 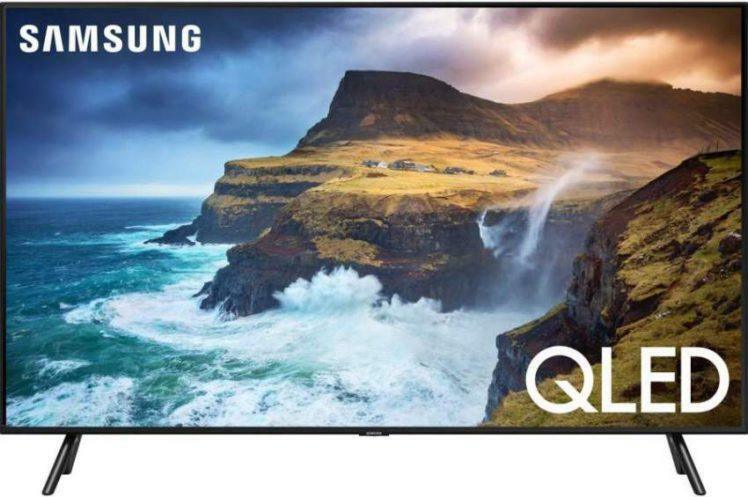 Generally speaking, I enjoyed the overall picture quality of the XBR850E, the picture image was bright and dynamic, displaying vibrant and colorfully bold images which appeared very accurate. Flesh tones were also very good, delivering natural well balanced color tones. Image detail and clarity on the 850E were first rate, rendering crisp, sharp and well refined picture images, which was of course most notable on high-def content. HDR performance on the XBR850E was good but fell a bit short in overall performance due to its lack of the higher HDR peak brightness levels needed to produce an optimal HDR image. Sony’s XBR900E has better HDR performance due to its higher peak brightness output. Motion handling was very good on the 850E while viewing my test footage of a basketball game shot in 4K. I was impressed with how smooth the action flowed on the court. These results were achieved with all motion control options set to off. Side angle viewing produced the typical results I normally see and usually expect from LED TVs. The TV suffered from contrast loss which can give the picture a gray and washed out appearance. It also lost color saturation which makes colors appear dull and less vibrant. I chose the ‘Custom’ picture mode when setting up the 850E for evaluation. 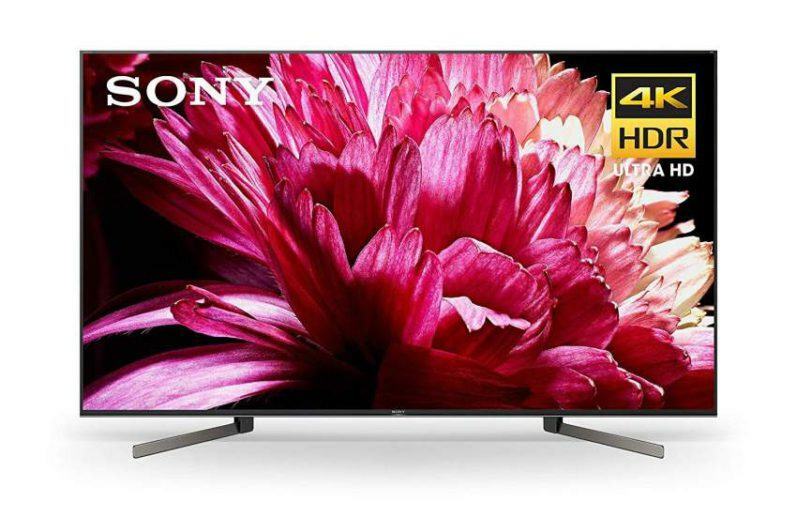 Sony’s XBR65X850E represents a very respectable 4K HDR Ultra HD TV with most of the latest must have and sought after bells and whistles. What garners it even more praise from me is the fact that Sony decided to bring back a VA panel to this otherwise very good performing TV. 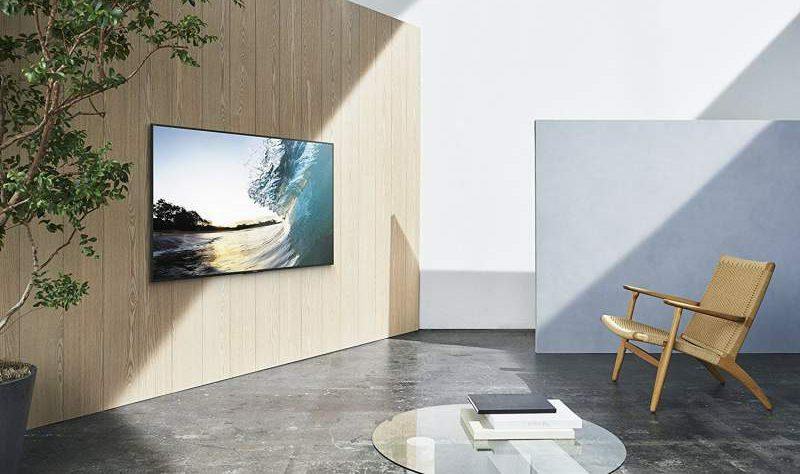 The XBR65X850E is also one of the more affordable displays in Sony’s current XBR lineup which make it a very good value for a premium 4K TV, especially when compared to Sony’s higher tier XBR models, in addition to the great picture quality it is capable of producing. • With stand: 48.7 lbs. 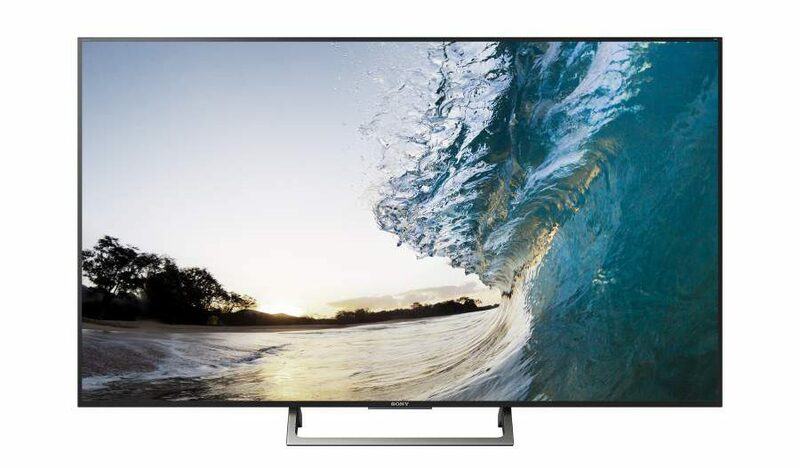 I just purchased the XBR650X850E,friends and family all had their own personal tastes and experiences setting up and using their 4K TVs depending on gaming, streaming, HD movies etc. Everybody including myself have played with the various picture settings. I find the the picture colors ok, but sharpness, detail etc are not well defined , also when watching live tv such as football games and the news the picture gets blurry and wavey at times. I have 2 other Sony tvs at home (40W600B) that are over 2 yrs old and have a crisper and sharper picture. The standard and advanced picture settings seem to complicated to understand and the owners manual does not give advice on which setting should be used as a base line and when and when not to use certain features like HDR and Motion control etc. Any help would be apriciated. As you stated personal tastes does play a big part in how we perceive overall picture quality. Also, the quality of your viewing source(s) plays a major part in picture quality. I found during my review process the 850E did deliver decent color in addition to sharp and detailed picture images. If you haven’t already done so, you can use the basic picture settings I posted in this review. You can also find more in-depth calibration settings on the internet (rtings.com) you can use to help refine your overall picture quality.